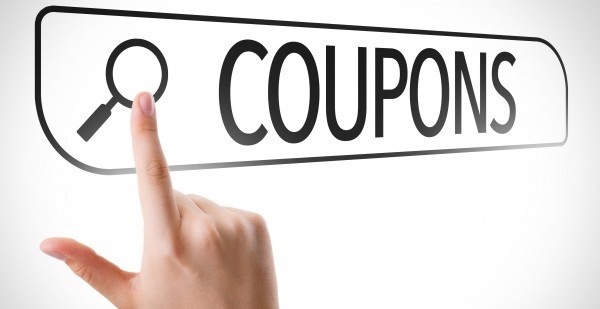 Here are the latest online restaurant coupons including chain restaurant coupons, fine dining coupons, and other restaurant deals. Get a free pretzel and other deals as Auntie Anne’s, Pretzelmaker, Wetzel’s Pretzels and more chains celebrate National Pretzel Day on Friday, April 26, 2019. Get 2 dozen doughnuts for $12 with this Krispy Kreme coupon good today through Sunday, April 28, 2019. Get $10 off with this Macaroni Grill coupon good today through Sunday, April 28, 2019. Buy one lunch and get another free with this Carrabba’s Italian Grill coupon good today through Friday, April 26, 2019. Buy an entree and two drinks and get a second entree for half price with this BJ’s Restaurant coupon good today through Sunday, May 5, 2019. Get 20% off your check with this Logan’s Roadhouse coupon good today through Sunday, April 28, 2019. Chili’s, Olive Garden, Outback, Dennys, Red Lobster and more restaurants have gift card specials. Many restaurant chains and delivery services have free or discounted delivery; here is our roundup of current delivery specials. Dairy Queen has a 99-cent Chicken Sandwich BOGO and more deals with app coupons good today through Sunday, April 28, 2019.